Hackers that use their skills for good are classified as “white hat.” These white hats often work as certified “Ethical Hackers,” hired by companies to test the integrity of their systems. Others, operate without company permission by bending but not breaking laws and in the process have created some really cool stuff. In this section we profile five white hat hackers and the technologies they have developed. “Woz” is famous for being the “other Steve” of Apple . 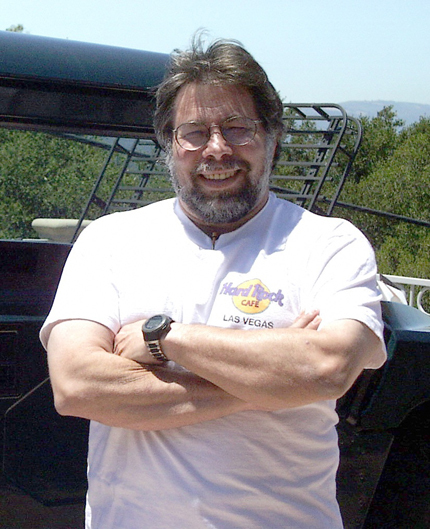 Wozniak, along with current Apple CEO Steve Jobs, co-founded Apple Computer. He has been awarded with the National Medal of Technology as well as honorary doctorates from Kettering University and Nova Southeastern University. Additionally, Woz was inducted into the National Inventors Hall of Fame in September 2000. Woz got his start in hacking making blue boxes, devices that bypass telephone-switching mechanisms to make free long-distance calls. After reading an article about phone phreaking in Esquire, Wozniak called up his buddy Jobs. The pair did research on frequencies, then built and sold blue boxes to their classmates in college. Wozniak even used a blue box to call the Pope while pretending to be Henry Kissinger. Berners-Lee is famed as the inventor of the World Wide Web, the system that we use to access sites, documents and files on the Internet. 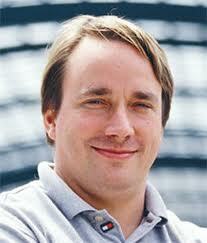 He has received numerous recognitions, most notably the Millennium Technology Prize. While a student at Oxford University, Berners-Lee was caught hacking access with a friend and subsequently banned from University computers. w3.org reports, “Whilst [at Oxford], he built his first computer with a soldering iron, TTL gates, an M6800 processor and an old television.” Technological innovation seems to have run in his genes, as Berners-Lee’s parents were mathematicians who worked on the Manchester Mark1, one of the earliest electronic computers. 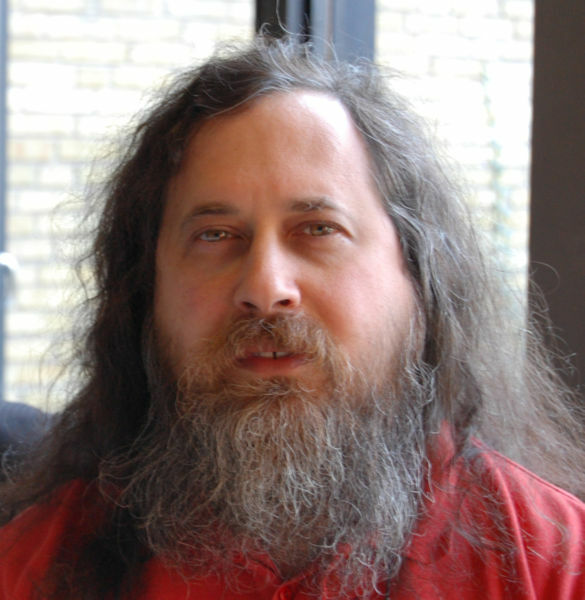 Stallman, who prefers to be called rms, got his start hacking at MIT. He worked as a “staff hacker” on the Emacs project and others. 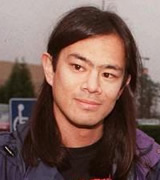 He was a critic of restricted computer access in the lab. When a password system was installed, Stallman broke it down, resetting passwords to null strings, then sent users messages informing them of the removal of the password system. Shimomura reached fame in an unfortunate manner: he was hacked by Kevin Mitnick. Following this personal attack, he made it his cause to help the FBI capture him. A white hat is the hero or good guy, especially in computing slang, where it refers to an ethical hacker or penetration tester who focuses on securing and protecting IT systems. White hat hackers are computer security experts, who specialize in penetration testing, and other testing methodologies, to ensure that a company’s information systems are secure. 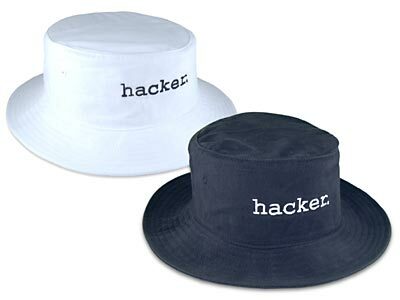 White hat hackers are also called “sneakers”, red teams, or tiger teams. These security experts may utilize a variety of methods to carry out their tests, including social engineering tactics, use of hacking tools, such as Metasploit, which exploits known vulnerabilities, and attempts to evade security to gain entry into secured areas. Black hat is used to describe a hacker (or, if you prefer, cracker) who breaks into a computer system or network with malicious intent. Unlike a white hat hacker, the black hat hacker takes advantage of the break-in, perhaps destroying files or stealing data for some future purpose. The black hat hacker may also make the exploit known to other hackers and/or the public without notifying the victim. This gives others the opportunity to exploit the vulnerability before the organization is able to secure it.